"You have a gift to make a choice. Listen to the silent voice from within." 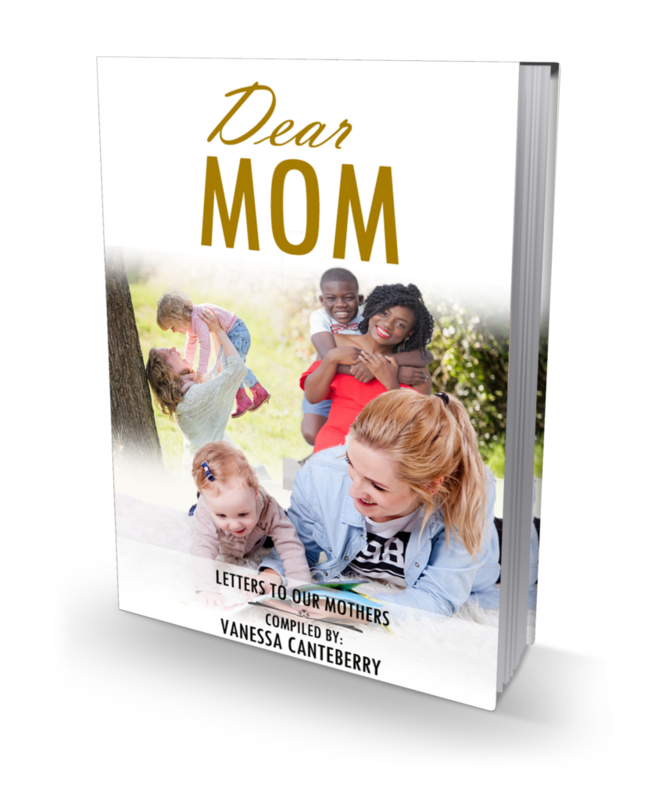 I always dreamed of writing a book about my life and how much hardships I’ve experienced but mostly how I was able to overcome them. That moment came when I found myself in transition. A transition is unexpected events that cause your life to take a pause to digest what’s take place; at the same time giving you a moment to reflect on what’s next to come. That moment came from me when I found myself feeling lost, confused and depressed looking for an outlet. Writing my thoughts and pain was my outline but little did I know it was just the beginning of making my dreams a reality. After battling with myself, I finally took the leap to self-publish my first e-book called Shifting Your Mindset. 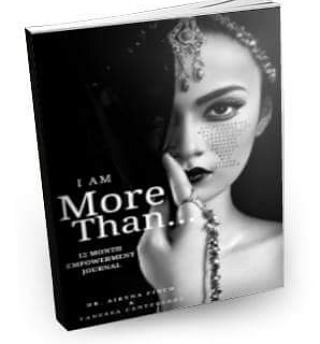 The e-book gives your insight on why we need to change our mindsets in order to improve things in our lives and business. Breaking the Cycle of Brokenness was birth from a place of release. Releasing those things that held me hostage for years and how I was able to overcome in order for me to grow from the space I was in. Here’s a snippet of the interview from my book. I hope you enjoy! with raising your daughter and/or son? Being a parent is one of the most difficult but loving experience in being a parent. The difference stages in their life where sometimes, you end up questioning yourself and at the same time, sacrifice it all just so they can have a better outcome. Majority of our children are raised by single parent from various background but we all can relate in some type of way. 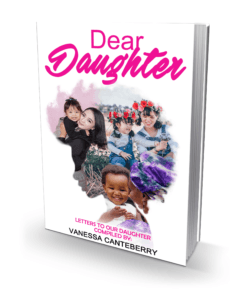 If you have a story that you would like to share regarding your daughter and/or son from a transparent place that will help someone else, feel free to express your interest. This will be the final serious of these table top conversation of anthologies. Producing a project of this magnitude can cost you roughly $10,000 plus for marketing, ISBN, the layout of the interior, graphic design, proofreading, editing, and much more. Payment Plan Option: $650 per person = (5) payments of $130 to be part of the anthology. Invoice will be sent via email you provide to be paid. You have a story that will inspire others in understanding they are not alone. You may not want to write an entire book at this time or you cannot afford the cost of a full production but you know your message needs to be shared. Known as a Best Selling Author is something you always strive for, well this is the opportunity to make your dreams a reality. Can you use some additional income? You will retain 100% of the profit by selling the books via your website and/or networking! Free training and guidance throughout the process. Creating a platform for you to strive on another level. Learn and train with others on how to leverage your message. Who are you and why you need to be visible? This is another reason to join amazing authors by surrounding yourself with other authors. Networking and make connections to gain exposure. Start and/or grown your business with the best selling book. Facebook Live co-author training sessions. Interviewed via Live Stream, received 10 paperback books. Order more books at a discounted rate and keep all proceeds. Learn how I was able to grow my business while collecting unemployment. Skip the process of writing an entire book. Learn how to create other programs from your chapter of the book. Plus More.. Submit a chapter of 2500-3000 word count. Professional photo/head shot (high resolution 300 dpi jpg. Meet all deadlines for the project. Your professional bio 300 words count. Promote to family/friends and social media audience. 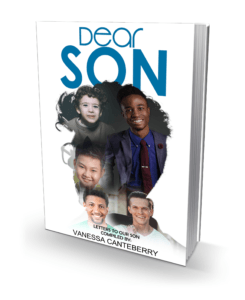 Books will be release Fall 2019! Do you have a story about your relationship with your mom? Regardless, if it’s not perfect but it’s something you are willing to be transparent about to share in a positive way. This book will be release in March 2019. You may feel you are a mess but it’s a message! Your story doesn’t belong to you, it’s to help the next person. Share Your Story & Own Your Truth! 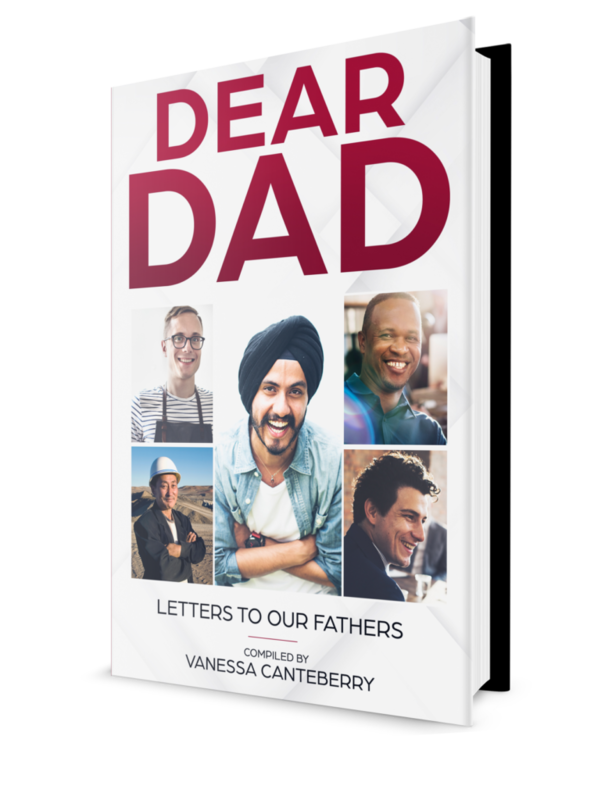 Dear Dad was released in September 2018 and also an Amazon Best Seller. 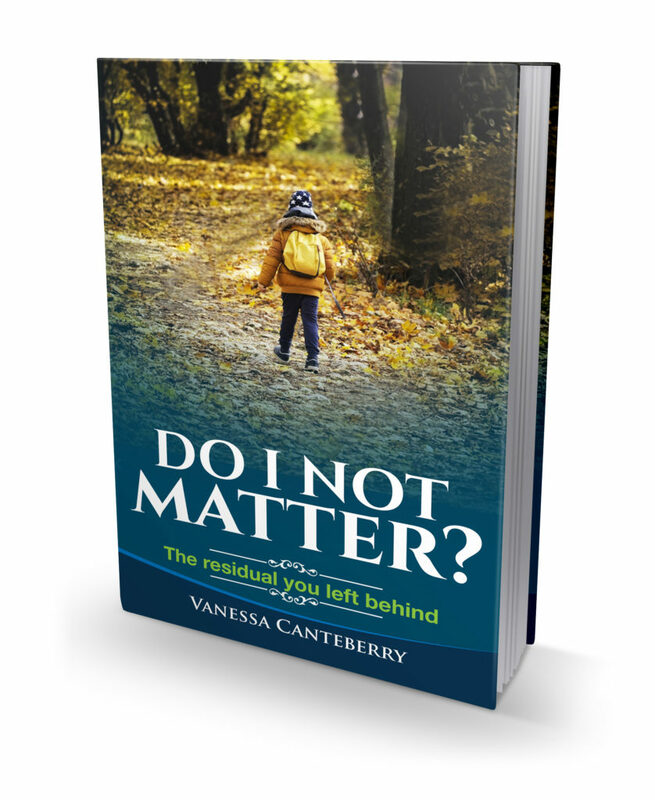 I would recommend this book to all that has dealt with the past and present issues of a parent. Definitely a must have! 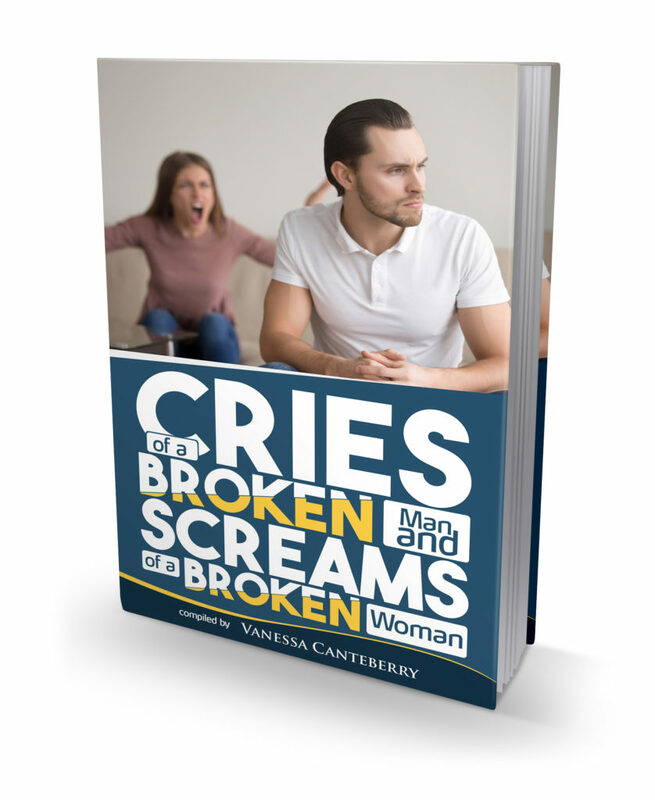 Cries of a Broken Man and Screams of a Broken Woman was released March 2018 and it’s an Amazon Best Seller. This book is a tabletop conversation that needs to be in every home. It speaks on topics to many are afraid to discuss that it’s necessary. This book is a must-have in your library of books of wisdom. Have you ever felt as if you don't matter? I, as well as both of my parents, came from broken homes. I need to control my temper and attitude, which I picked up from them. Each time I get upset going forward, I will tell myself that I want to break the cycle of brokenness and my own generational curse and be in better control of my emotions. It's time to include yourself in your own calendar! 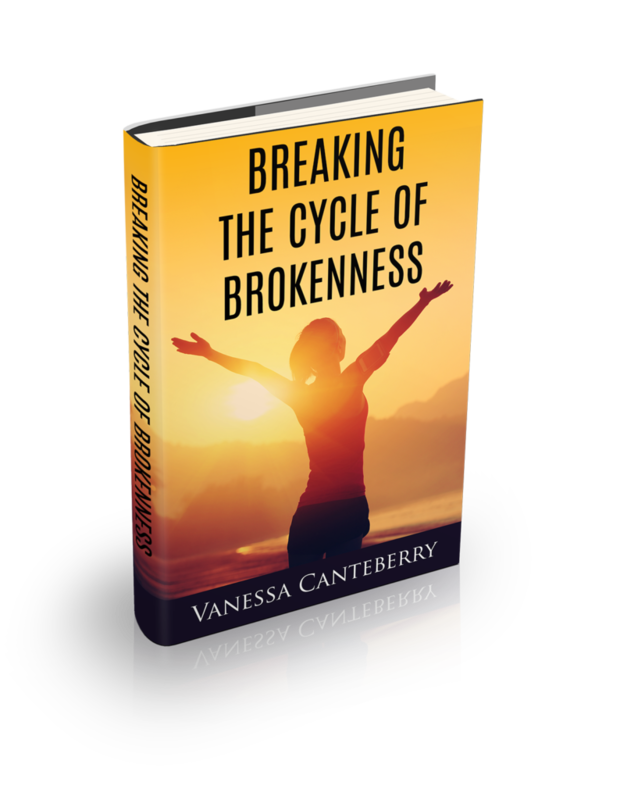 Breaking the Cycle of Brokenness provides hope to what seems hopeless! Great book! Most definitely a keeper! It really put you life in perspective if it’s not already there. Very enlightening! I educate individual who are in transition of W2 and ready to gain ownership in life and business. Having experience in a layoff and unable to seek employment for two years while being a single parent of three teenagers, taught me the importance of having a plan outside a job. Fast forward, I’ve been blessed to become a Speaker, Mindset Coach, Best Selling Author, Podcaster and Consultant. With this being said, not only did I have hands-on experience but I can relate.